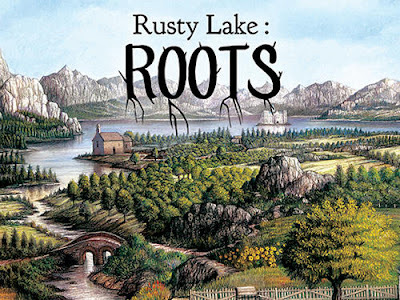 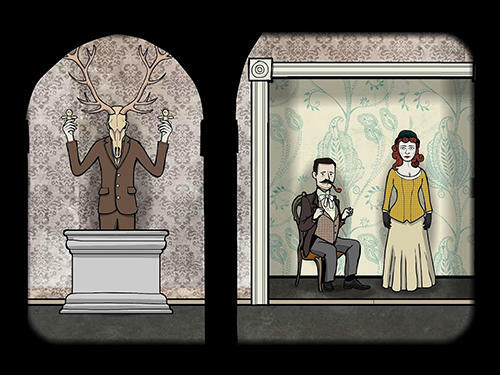 Rusty lake: Roots - help the hero reveal the secrets of the tree of life growing in the garden. Awake the portraits of the forefathers and learn the mysteries of the character's genealogic tree. 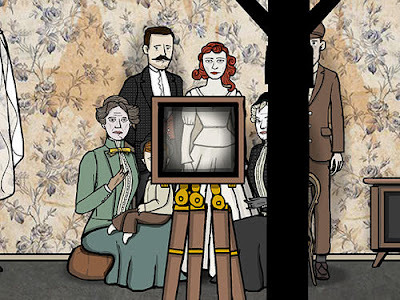 Plunge into a mystic atmosphere of this Android game. 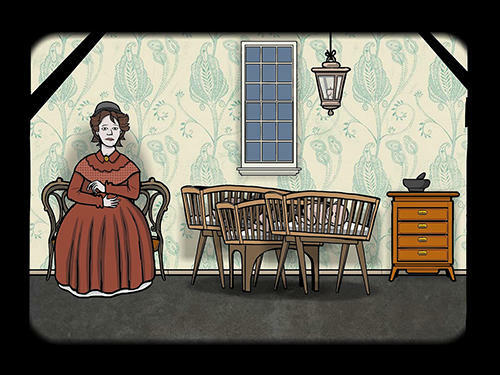 Solve logic puzzles, find hidden objects and reveal family mysteries of the character. 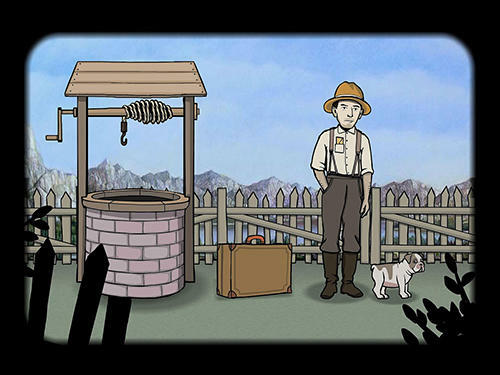 Use small arrows placed on the screen sides to switch between various locations. Interact with various objects and communicate with characters with one tap of your finger. Learn all details of a mystic story.